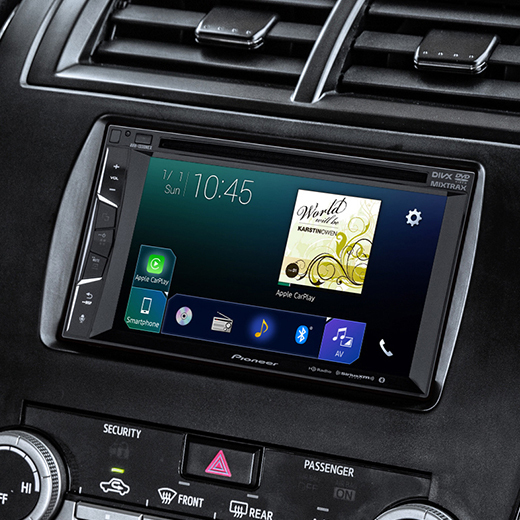 Do you want to upgrade the stereo system in your car or truck? You’ve come to the right place! Cambridge Mobile Sound & Security Inc is your source for high-quality stereo systems and expert service. With Brands like Kenwood, Pioneer, Sony, Hertz and more. Serving the area for over 15 years, our friendly and knowledgeable staff has over 50 years of combined experience. Buying a remote car starter can be an overwhelming experience if you don’t know what you’re looking for. Let the experts at Cambridge Mobile Sound & Security, Inc. help you keep your car safe with the convenience of a remote car starters and a wide selection of car security products. We’ll consult with you so you can choose the ideal remote start system for your needs, then we’ll install it into your car with very little down time. 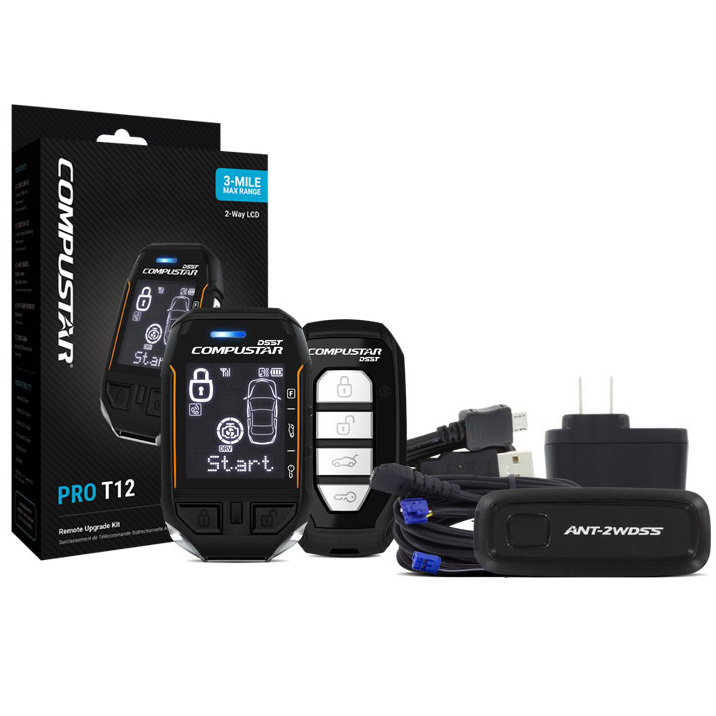 A remote start system can make starting your car in the winter much easier. With the car warm and ice-free, you’re safer on the road, while remaining comfortable. Remote start increases the resale value of your vehicle and keeps your engine running better for longer. Do you want to see better when driving at night? 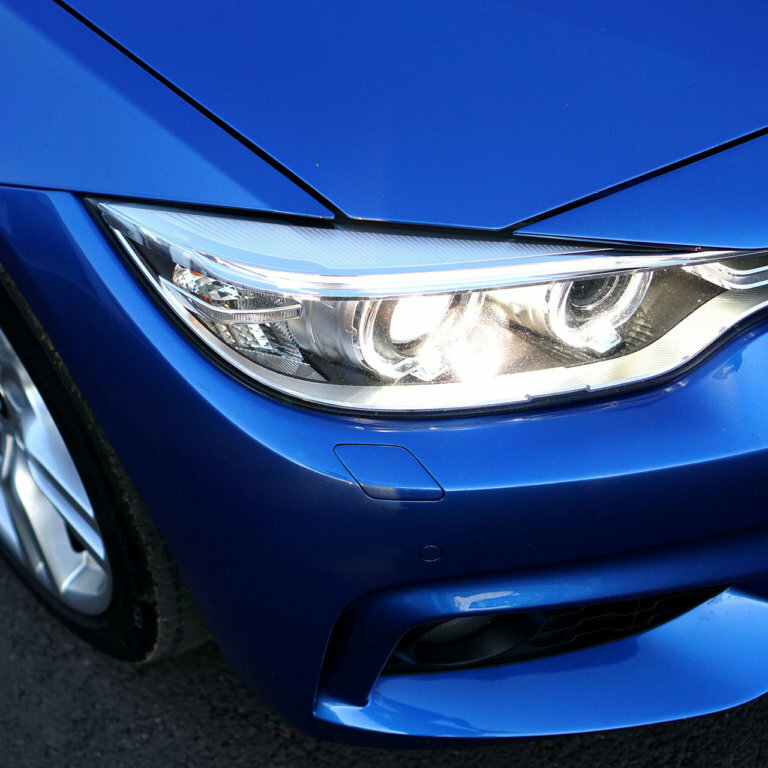 Upgrade your current headlights to an HID or LED system. These powerful lights will make the road brighter and allow you to see up to 3 times farther than ordinary headlights.